THE NEW POWERLINE An allaround string suited for professional playThe new Power Line. 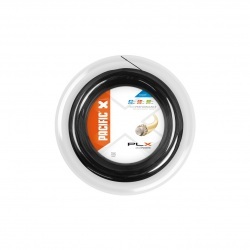 PLX supports the PACIFIC brand as an extremely lively ‘solid- center-core’ / ‘multi-wrap’ string. An allaround string suited for professional play to any player who is seeking a ‘crisp’ feeling top-quality string. 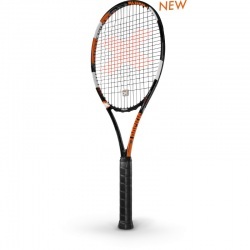 The ‘Aggressive & Forgiving’ – Tournament Racket X Fast LT - based upon the same performance technologies and features of the X Fast Pro – now in a lighter weight version. 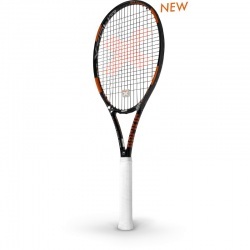 Providing easier maneuverability with enhanced Power & Control - thanks to the F.A.S.T. Technology. 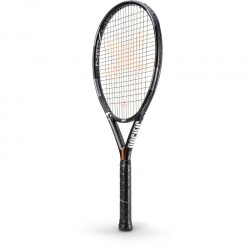 Designed for the player seeking a “quicker” racket for today’s faster Game. 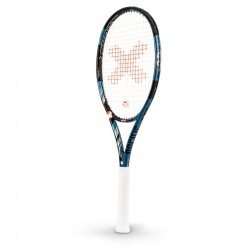 The X Tour 97 Built on the successful heritage associated with Fischer Technologies, combined with today’s efforts of the PACIFIC Tennis Design & Development Team, a serious new player frame has been created! 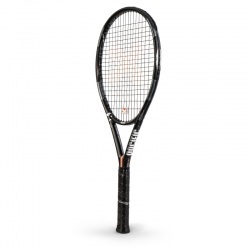 Standard in overall length, head-light in balance – designed with a stiffer feel to guarantee maximum controlled power. 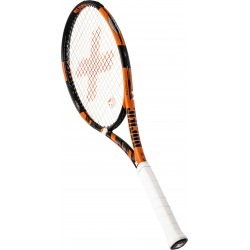 The Tournament Racquet The racquet focused on the tournament level player. Technically/visually similar to the: X Force® Pro™ model, yet weighing in at a lighter 295-grams for added maneuverability. 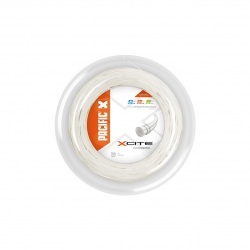 Added tenison maintenancethanks to a coated center core. 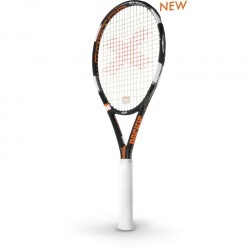 A unique twisting technique creates the hexigon shape - providing more spin & control plus overall high performance. 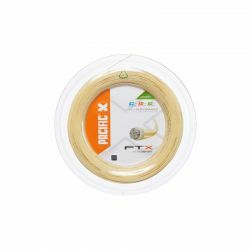 Excellent durability with superior tension-maintenance Developed by using two unique precision-engineered CO-Polymer filaments, strategically wrapped around 272 highly resilient Nylon micro-fibers. 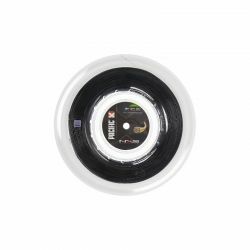 FUTURA TXT delivers added comfort and enhanced shock & vibration dampening. Excellent durability with superior tension-maintenance.